Houthi rebels have blinded the US drone program targeting Al-Qaeda in Yemen, having seized vital installations on the ground previously providing intelligence data. The scuffle in Saudi Arabia’s underbelly threatens the key US ally in the region. Yemen’s military and intelligence agencies are no more capable of providing on-the-ground intel to stage drone missile attacks against the leaders of the regional branch of Al-Qaeda, US officials said, as quoted in an exclusive Reuters report. US intelligence has been forced to rely on spy satellite imagery, surveillance drones and electronic eavesdropping rather than on “human intelligence” on the ground, an official with direct knowledge of the operations told Reuters anonymously. The White House and the Pentagon insist the counter-terrorism efforts in Yemen are not going to be deterred. “We do continue to have an ongoing security relationship with the national security infrastructure in Yemen. Some of which, much of which, is still functioning,” White House spokesman Josh Earnest told reporters. 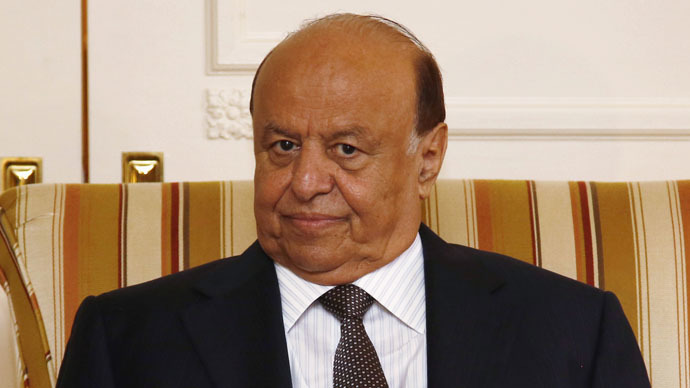 “As a new part of Yemen's leadership, the Houthis will have many reasons to talk with the international community,” White House spokesman Alistair Baskey said. 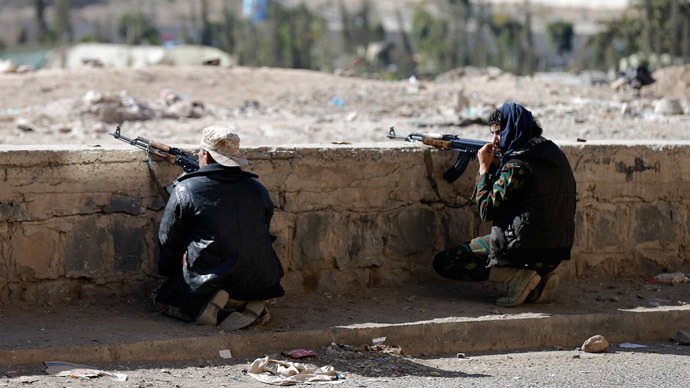 Houthi fighters have constructed checkpoints at the entrances to security institutions and have deployed gunmen inside the facilities, claim Yemeni officials. Homes of the defense minister and the head of the National Security Bureau have also been blocked by the rebels. 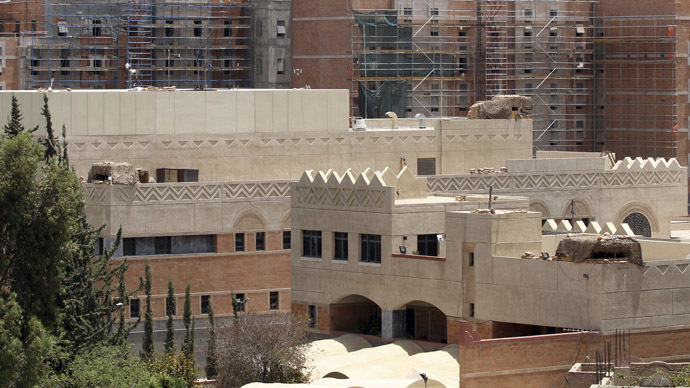 The Houthis, a Shiite group with alleged ties to Iran – Saudi Arabia's archrival – swept through Yemen, the Arab world’s poorest country, penetrating key government institutions and military installations. Houthis inhabiting north of Yemen represent Shia minority of the country, whereas majority Sunni Muslims live in the south of Yemen. 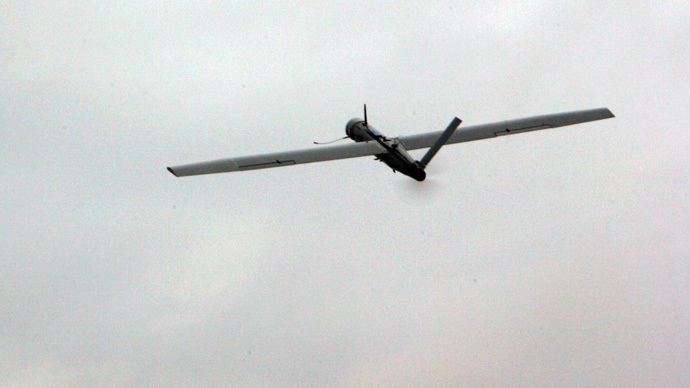 Houthis are believed to be equally hostile towards both the US drone attacks and Al-Qaeda. A week ago the rebels overtook the capital Sanaa after several days of clashes and ousted the Yemeni president from office. The US State Department has been forced to evacuate most of the personnel and close the American embassy to the public over security concerns. 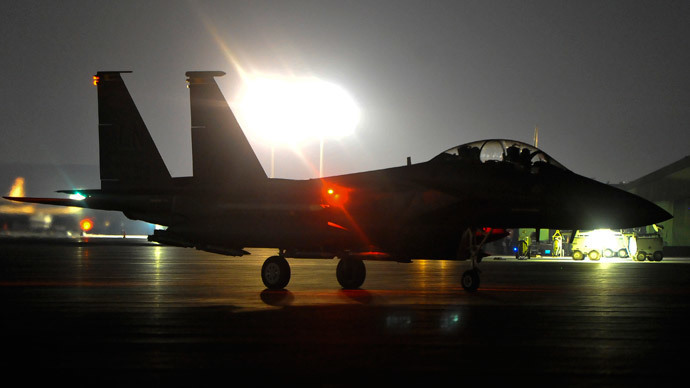 The US personnel continue monitoring the Al-Qaeda group from an intelligence post at the southern al-Anaad air base. 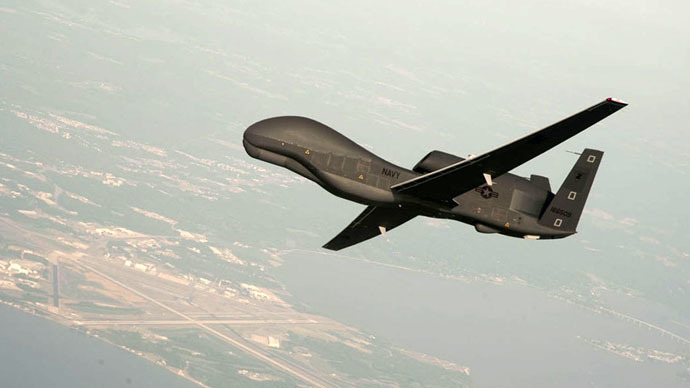 The CIA, which conducts the majority of assault drone operations in Yemen, operates unmanned aircrafts from airfields in Saudi Arabia and Djibouti. Last week the US officials informed Reuters that a number of counter-terrorist operations against Al-Qaeda in the Arabian Peninsula (AQAP) have also been suspended until further notice. 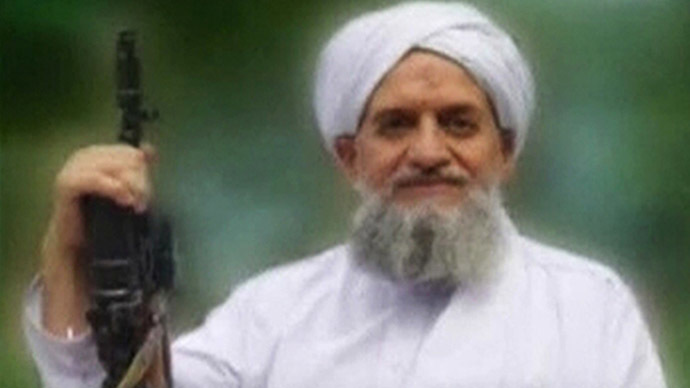 The AQAP is believed to be the most lethal branch of the terrorist organization. 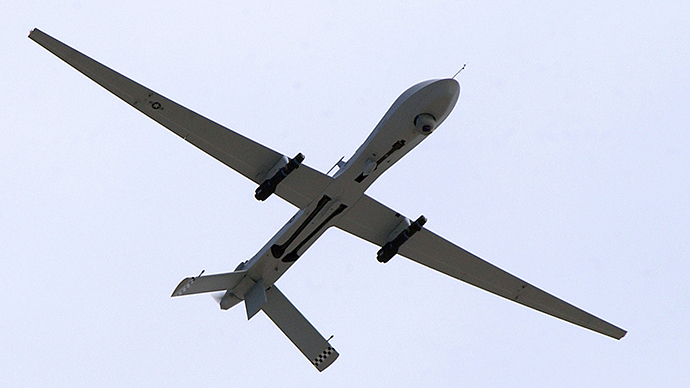 The US has been using drones to eliminate Al-Qaeda militants in Yemen for years, starting from November 2002. 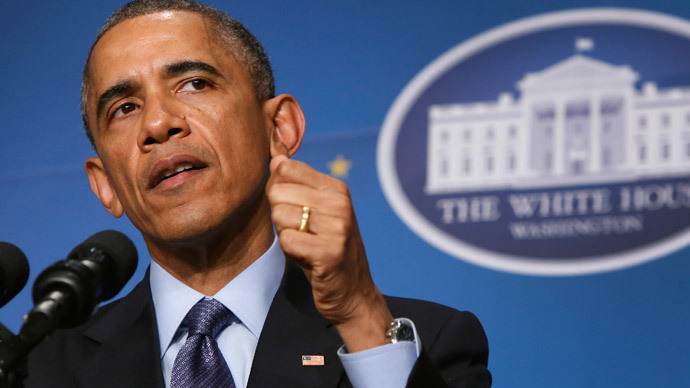 Last September, President Barack Obama praised US-Yemen counter-terrorism cooperation as a model one. 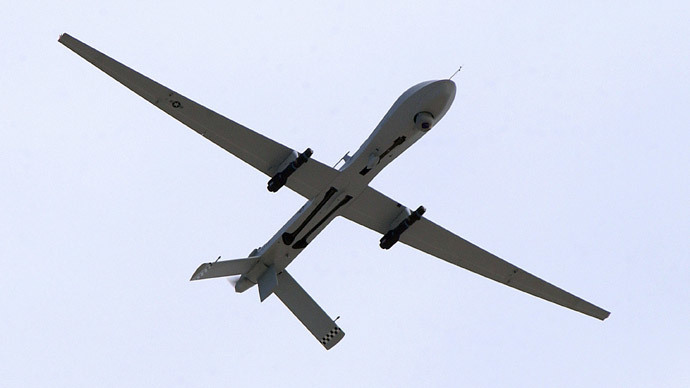 Attacks with Hellfire missiles from Predator drones have never been precise and always been accompanied with a large number of civilian casualties. Data collected by the human rights group Reprieve and presented last November maintains that attempts to kill 41 targeted individuals across Pakistan and Yemen in recent years resulted in the deaths of some 1,147 people, the vast majority civilians and families. The US authorities claim they do everything to avoid civilian casualties, yet the risk of “collateral mage” is always there. "There must be near-certainty that no civilians will be killed or injured – the highest standard we can set," Baskey said. According to the New America Foundation, there were 19 US drone strikes in Yemen in 2014, which killed 124 militants and four civilians. 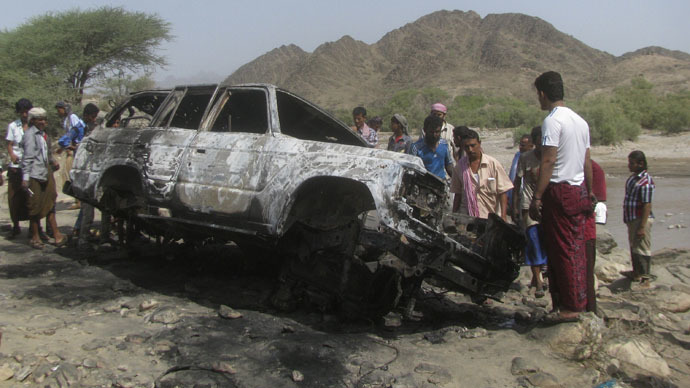 The latest drone attack in Yemen took place last Monday, when an attack on a car in eastern province killed three alleged Al-Qaeda militants.